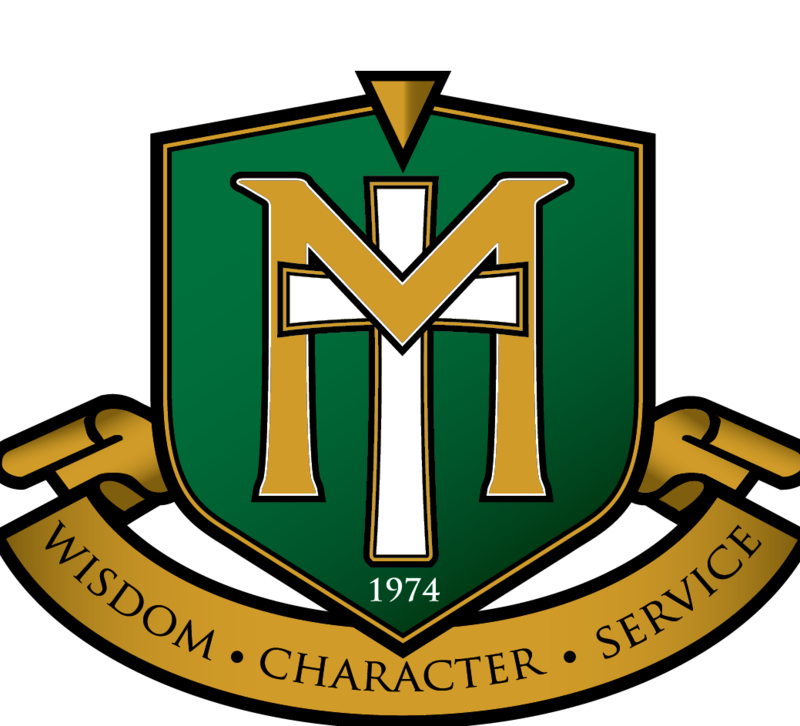 Maranatha Christian Academy is always thankful for those the Lord has led to give to support MCA and quality Christian education! You may find regular reoccurring opportunities to donate to MCA on our website by clicking on the "Donate to MCA" button in the upper right hand corner of our website or the same one below! MCA uses iDonate to facilitate and secure donations to MCA. We are thankful for its ease and security. If you have any questions about their commitment and ours to your security and the information you share in donating, please see here.